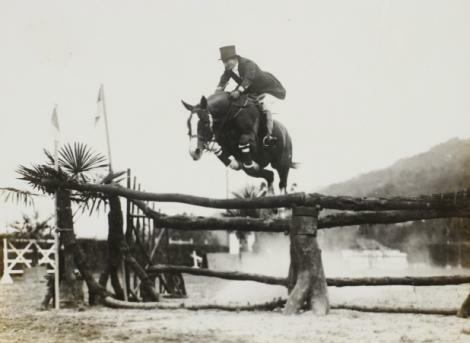 Jumping her Anglo-Arabian Souriant ⁄⁄/ during a 1931 competition in Italy; the German cavalry team would later offer to purchase the prized horse for Hitler. Belle flatly refused. 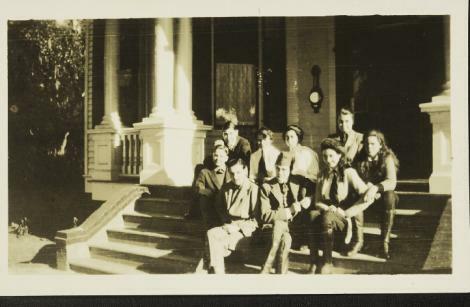 The Baruch children and other relatives gather on the porch of “Old Relick” in 1918. 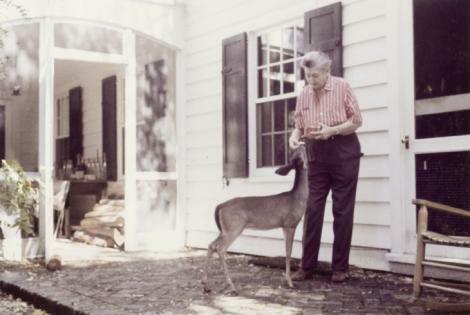 Belle with her pet Deary-Deer in 1963; the fawn had full run of the house and property at Bellefield Plantation, Belle’s home on Hobcaw Barony. 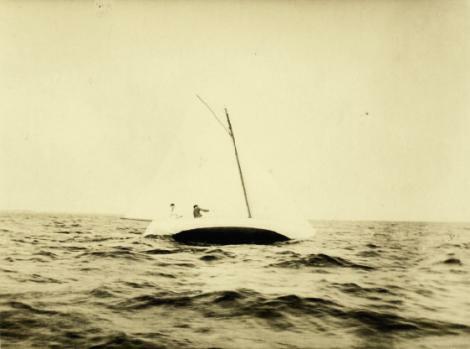 Aboard “Miladi” on Great South Bay in 1916. Belle went on to become the first woman to win a major race there. 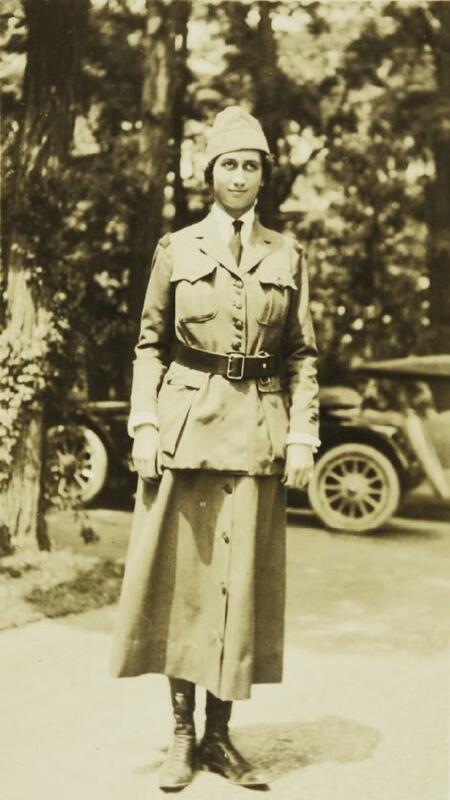 Belle in 1918 working with the Women’s Radio Corps; she was appointed junior inspector and taught Morse code at two aviation camps. Belle volunteered for U.S. Naval Intelligence as a coastal observer from 1942 to ’44, looking out for U-boats along the Hobcaw coastline. Belle’s one-time beau, Charles “Chita” Davila, the Romanian minister in Washington, D.C.
About 15 miles south of Pawley’s Island lies Hobcaw Barony—a verdant expanse of land jutting into Winyah Bay and covering most of the peninsula between the Waccamaw River and the Atlantic Ocean. Hobcaw’s 17,500 acres and more than 100 miles of road are vast, comprising an ecological wonderland of pine forests, salt marsh, and cypress swamps in which all manner of wildlife coexist in inviolable protection from the outside world. The preservation of this pristine living laboratory was made possible by the extraordinary foresight of Isabelle Wilcox Baruch, known to all as “Belle”—a remarkable woman well ahead of her time. She was a conservationist in an era when that word was barely understood, much less widely used. She was also an intense competitor who thrived on challenge, fought against long odds with grit and tenacity, and was determined to govern her own destiny in a world that, because she was a woman, often tried to tell her what to do. The Baruchs had been famous practically since first setting foot on the shores of America. But before Belle, it had been the men in this Jewish-German family who had made their mark. Belle’s grandfather, Simon, emigrated to Charleston from Hamburg in 1855, completed a degree at the Medical College of South Carolina, and served as a surgeon in the Confederate Army. When the war ended, he moved his family from Camden, South Carolina, to New York City and rose to the top of his profession, lecturing in medicine at Columbia University and pioneering several now-standard surgical procedures, including the appendectomy. Of Simon’s four children, the most famous would be Bernard, who was drawn to the world of finance. Bernard started out as an errand-boy on Wall Street, soon made partner in a brokerage house, and honed an ability to foresee market trends. Known as a “plunger,” he took big risks but reaped even bigger rewards. He once said he had a talent for making money the way Fritz Kreisler had a talent for playing the violin. It wasn’t far from the truth. Baruch’s wealth and growing renown eventually bought him access to the highest circles of power. A consultant on matters ranging from finance to national security, he was a key figure in the Paris Peace Conference following the end of World War I. And, although he was never given a title or a government paycheck, Baruch was a trusted advisor to seven U.S. presidents, from Wilson to Eisenhower. His daughter would inherit much of her father’s intensity and drive. 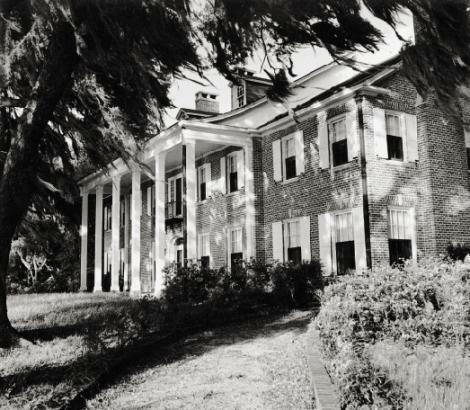 In 1905, seeking an escape from New York, Baruch purchased Hobcaw, which was comprised of 14 plantations that had once thrived in the 19th century as the so-called “Rice Princes”—the vast tracts of land that were the primary producers of grain for much of the country. 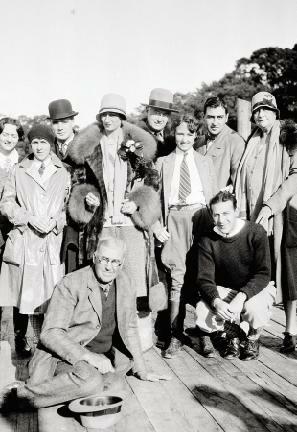 The idea at the time was not original—Baruch was one of several prominent Northern families, among them the Luces, the Vanderbilts, and the Huntingtons, who purchased vast estates as winter retreats (“the second Yankee invasion,” it is sometimes called)—but it served his purposes well. He could hunt duck and quail, ride horseback seemingly into the sunset, and also entertain visiting dignitaries on a grand scale. At different times, both F.D.R. and Winston Churchill were houseguests. 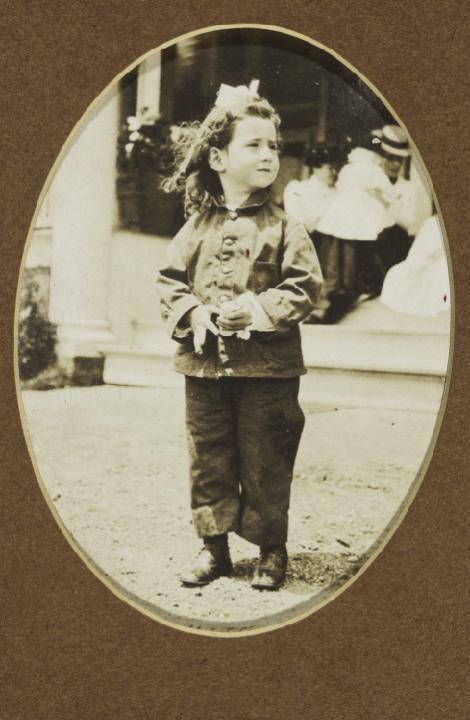 Belle, born the eldest of Bernard and Anne Baruch’s three children in 1899, led a life of great accomplishment, though she shied from publicity and was intensely private. When Mary Miller, Belle’s biographer, did the research for her book, Baroness of Hobcaw, she had to rely on interviews with those who had known Belle. There was abundant material in the public record about her father, but virtually nothing about Belle. Her life was also highly unorthodox, both because of and in spite of her upbringing. 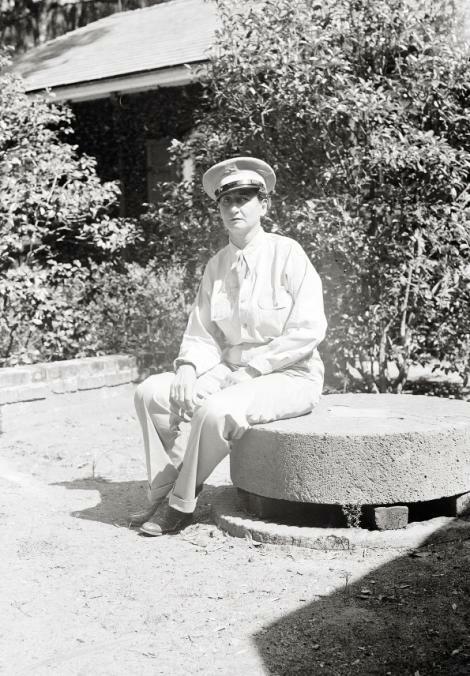 She competed in areas usually dominated by men, lived openly as a lesbian, and championed progressive political causes that often led to clashes with her democratic but still conventional father. Before she had even entered her twenties, it was clear that Belle was a natural athlete, as well as someone who would not give up when she set her sights on a particular goal. 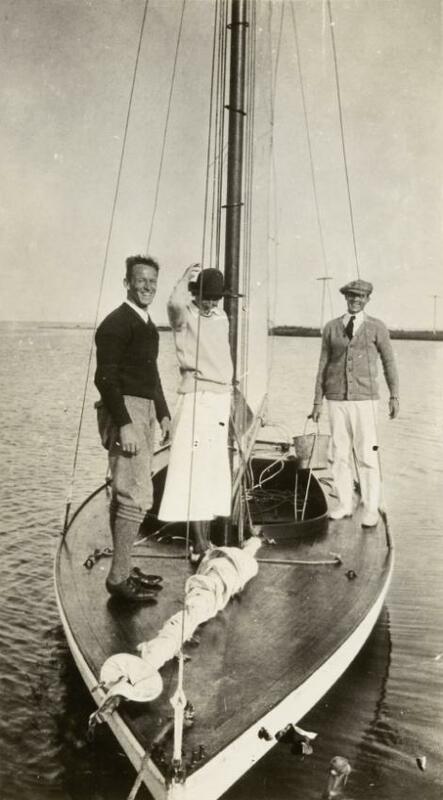 By age 17, she had won more than 50 sailing trophies and in 1916, in a Bellport Bay one-design yacht, became the first woman to win a major race on Great South Bay, Long Island. Unfortunately, the second-place winner filed a challenge based on the size of Belle’s ship, the Miladi, and it was found that the vessel exceeded the maximum length by 18 inches. “I am sorry that I did not win the cup,” she stated. “Now I must go out and win the championship.” A few months later, she did. When her father was dispatched by the government to Paris in 1919, Belle began a long period of living abroad off and on. 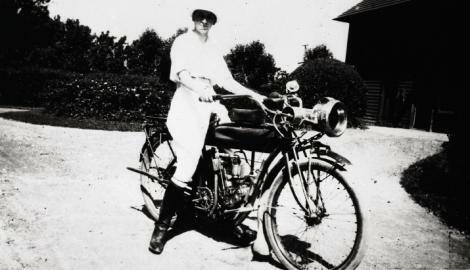 In Europe, she indulged her passion for riding, winning more than 300 medals there between 1928 and 1937. But in the elite world of equestrianism, Belle had challenges, too. When she first applied to ride in international shows, the U.S. embassy in France would not issue her a license because she was a woman. Ultimately, she did obtain one from the French. Her greatest ambition was to compete as an equestrian in the Olympics, but it would be 1956 before women could join that team. 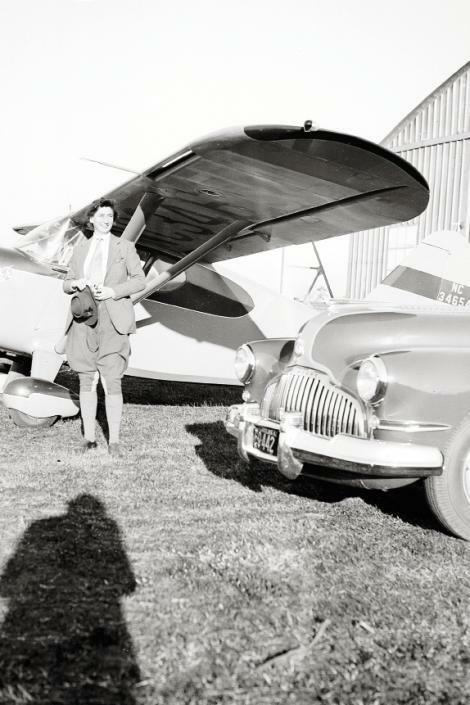 During World War I, Belle worked for the Red Cross and also studied radiotelegraphy, activities that pleased her father. 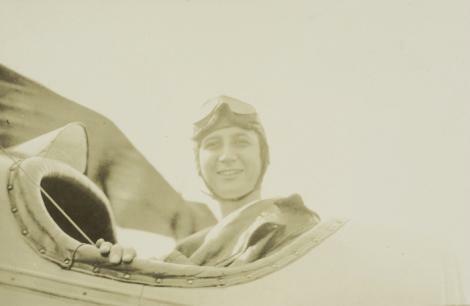 She later became an inspector for the U.S. Signal Corps and taught Morse code at two aviation camps as part of the Women’s Radio Corps. But to her father’s dismay, she was also a suffragette who threw herself into working to advance the rights of women. 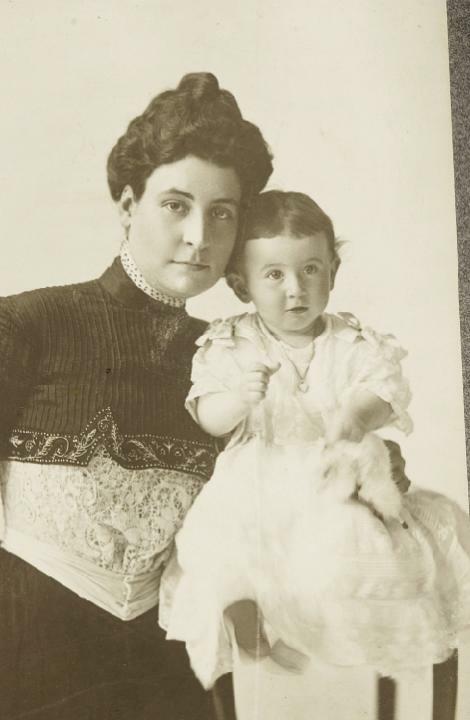 After the war, she became close to Evangeline Brewster Johnson, heiress to the Johnson & Johnson pharmaceutical fortune. The two women travelled the world speaking on behalf of the League of Nations Non-Partisan Association and doing what they could to prevent another war. 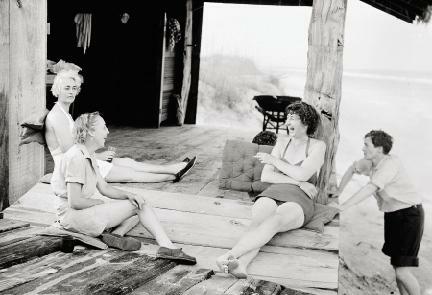 Female relationships always formed the emotional core of Belle’s existence, and when Evangeline Johnson fell in love and married in the mid-1920s, Belle had an epiphany about her sexual identity that she had for too long ignored. She had one serious affair with a man, Charles “Chita” Davila, the Romanian minister in Washington, D.C., and rumors of their engagement circulated. But powers conspired against them. 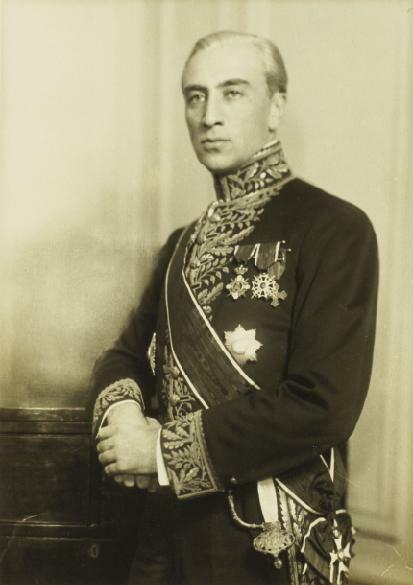 The King of Romania scoffed at the idea because Belle was a Jew. And Baruch would not allow it (ironically, as it would turn out) because it was too unconventional. He offered his daughter $2 million to call it off. At first, she refused, but when the relationship ended, Belle “collected her consolation prize… which she used to build one of the finest stables in Europe,” according to Miller. After the debacle of her botched engagement, Belle kept mostly to the company of women. These attachments were not mere surface acquaintances; most were profound and abiding friendships. They were with women who were vivacious, creative, and endlessly interesting, and Belle valued them not for sexual intimacy so much as intellectual stimulation, believes Miller, noting that Belle “could hold her own in any conversation.” However, she felt terrible guilt about her sexual orientation because it so displeased her father. Belle’s “character” was not talked about within the family, who preferred discreet silence to open discussion. Belle also desired to live her life outside the long shadow cast by her famous father. 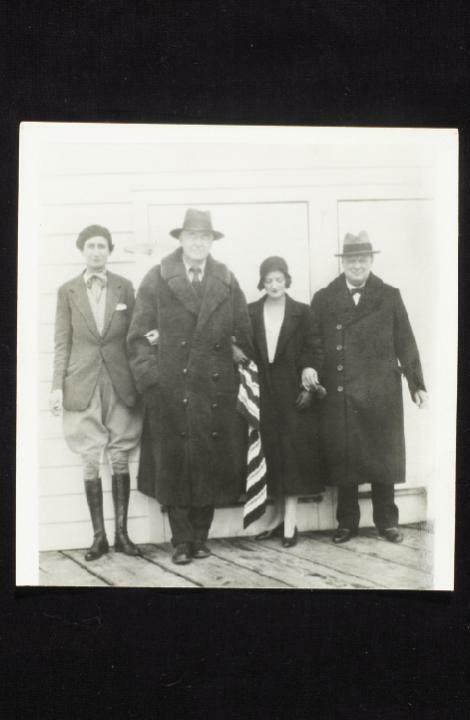 Everywhere she went, she was Bernard Baruch’s daughter—a fact also borne out by the overt physical resemblances between them: great height, long limbs, and an aristocratic bearing. Emphasizing her sexual identity was one way to proclaim her autonomy. Perhaps as a small gesture to publicly acknowledge this, Belle often dressed in tailored coats and wore neckties. At one point, too, she legally changed her name from Isabelle, her given name, to what she preferred, “Belle.” As “Isabelle” had been the name of her paternal grandmother, this act must have hurt her father on some level. To make the change, Belle had to have him write a letter giving his permission. Their relationship was complicated, but it would seem that each one also wanted the other to be happy—in his or her own way. Money also created an awareness of noblesse oblige, or social responsibility. Most of the inhabitants of the original four black villages on the property had been born there and worried that they might be forced out, but Baruch not only kept them on to work when he bought the land but also improved their houses, enlarging them and adding amenities. 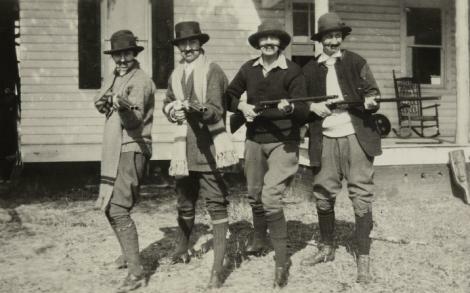 Yet Baruch reportedly called the African Americans that lived and worked at Hobcaw “my Negroes” and organized barn dances in which they were “asked” to perform for white people and rewarded with prizes for the most colorful costumes. Belle was more solicitous. 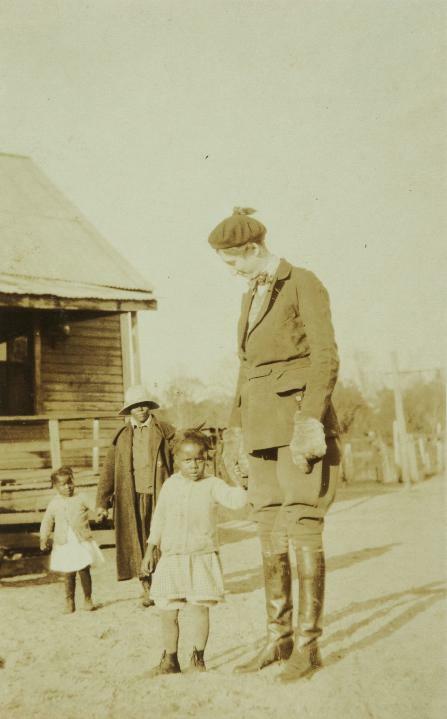 She took an interest in the welfare of the residents and particularly in the schools (one for whites, one for blacks) located there, serving as the self-appointed truant officer of Hobcaw. Once, she saw a group of boys skipping school and pursued them on her horse. They ran into a swamp, figuring that she would not continue after them, but they were wrong. She wrangled the wayward group and delivered them back to the school principal to face their punishment. She also established organizations on the property to work with disabled children and those who lived in extreme poverty. 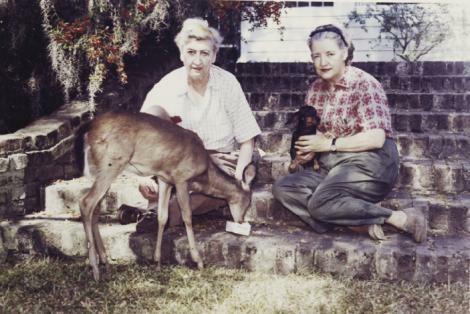 Belle wanted control of the property because she saw how development had increased in South Carolina’s coastal counties, and she worried about the endangerment of wildlife. She knew that habitats had to be replenished to maintain fish, animals, and birds. Vegetation had to be propagated to feed the creatures. She therefore altered her will so that the major part of her estate went to establish a private educational trust for conservation. 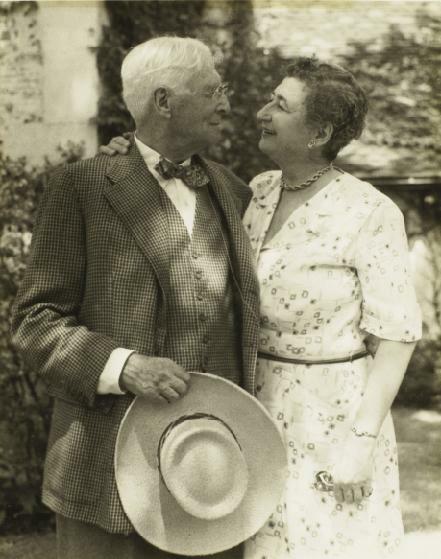 She wanted to name the foundation after her father, but perhaps realizing that this was Belle’s world and not his own, Baruch declined the honor and persuaded the trust to name it for her: The Belle W. Baruch Foundation. Sadly, Belle died from brain cancer in 1964 at the age of 64. Her father outlived her by one year, passing away at age 94. Today, the foundation works hand in hand with the University of South Carolina Baruch Institute for Marine and Coastal Sciences and Clemson University’s Belle W. Baruch Institute of Coastal Ecology and Forest Science to conduct studies and foster research on the preservation, wise use, and sustainability of coastal ecosystems. None of this legacy would have existed without the visionary Belle, whose keen curiosity about how people interact with their world drove her to safeguard this piece of history for later generations to both admire and preserve. *Attend the second annual Hunter Pace at Bellefield Plantation, Belle’s home and stables, in November. Enjoy lunch on the grounds and watch 10 teams of riders and their horses work their way through a course simulating a fox hunt. For information on this event, the Discovery Center, and more, visit www.hobcawbarony.org.